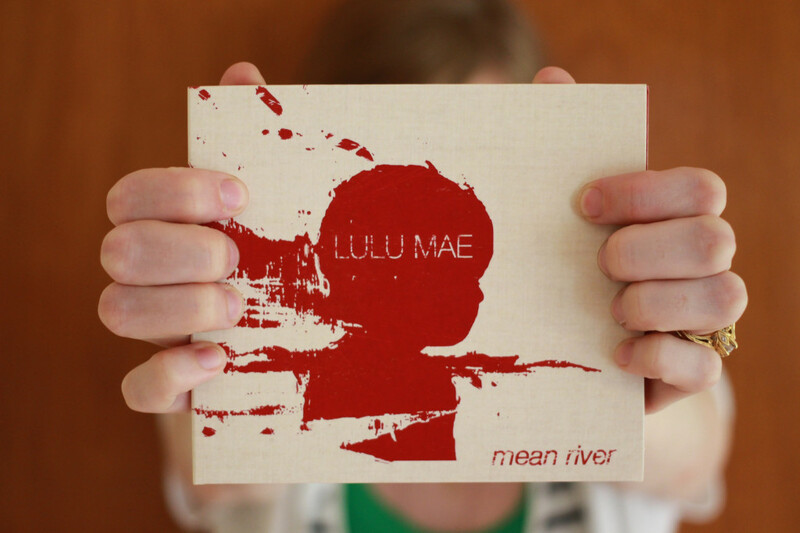 Mean River is out – got your copy? Go – time. The album is out and getting great reviews. If you haven’t ordered your copy yet, it’s time! Find physical and download options in our SHOP.